Racism and oppression have a long and painful past and present, it is an open, aching human wound that reflects a fracture in our relationship with God. Understanding how it was promoted and is still alive and acting out in the construct of our beliefs and systems and structures is the beginning of caring for this wound. 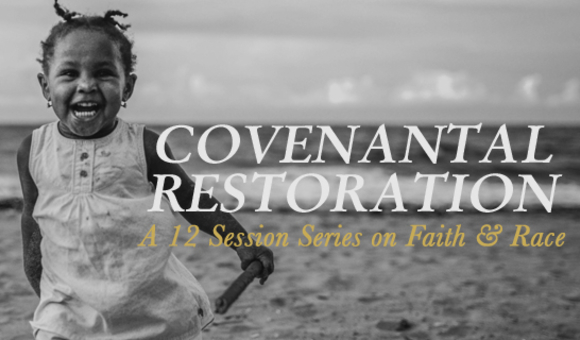 In this series on faith and race we pray God would bring you hope, renew your mind, enliven your spirit, and gift you with the virtues of the Divine’s own heart. May God strengthen your stand, inspire your movement towards God’s dream for humanity, and increase Kingdom square footage with each step you make in Love.